At 285,000 sq. 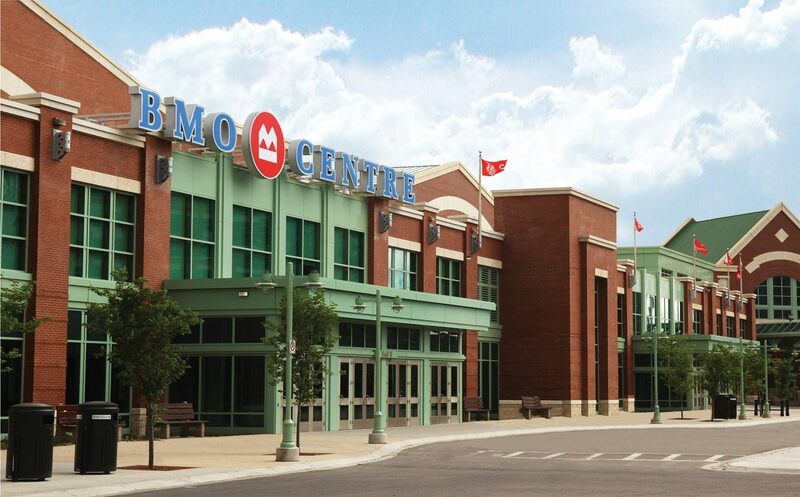 ft., the BMO Centre is the largest and most versatile venue in Calgary. Ideal for hosting conventions, trade and consumer shows, special events and meetings, the building is made up of numerous spaces to accommodate a variety of events. 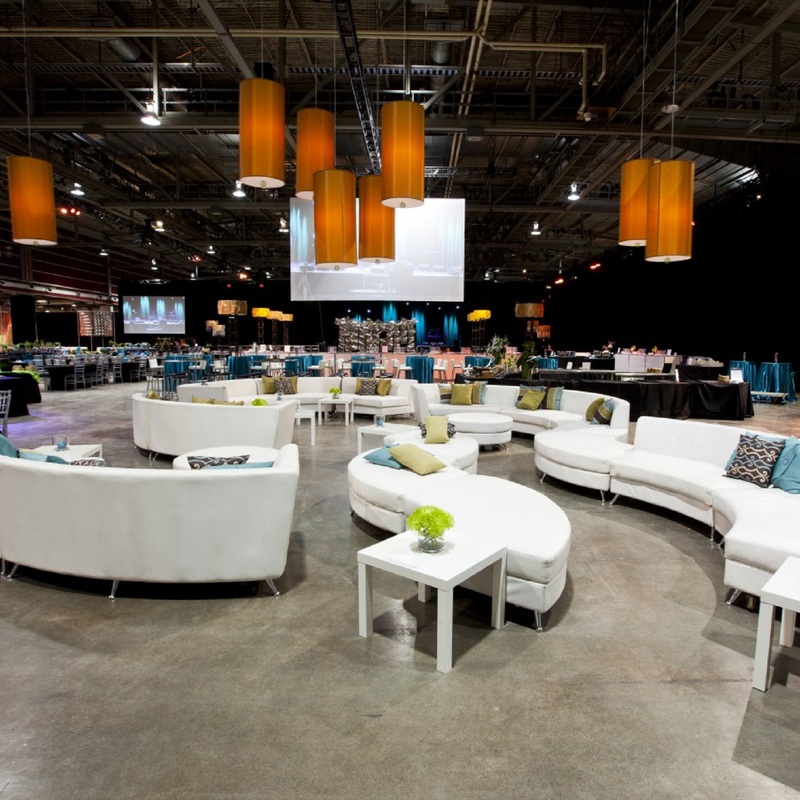 With five exhibition halls, a 12,000 sq ft. ballroom and several meetings rooms, the BMO Centre ensures a variety of meeting space to host your event. The BMO Centre has five halls that can facilitate versatile setups for trade and consumer shows, galas, meetings, conventions and more. Each hall has a dedicated show office, permanent concession kiosks, and dedicated drive-through bay doors for easy show move-in/out. 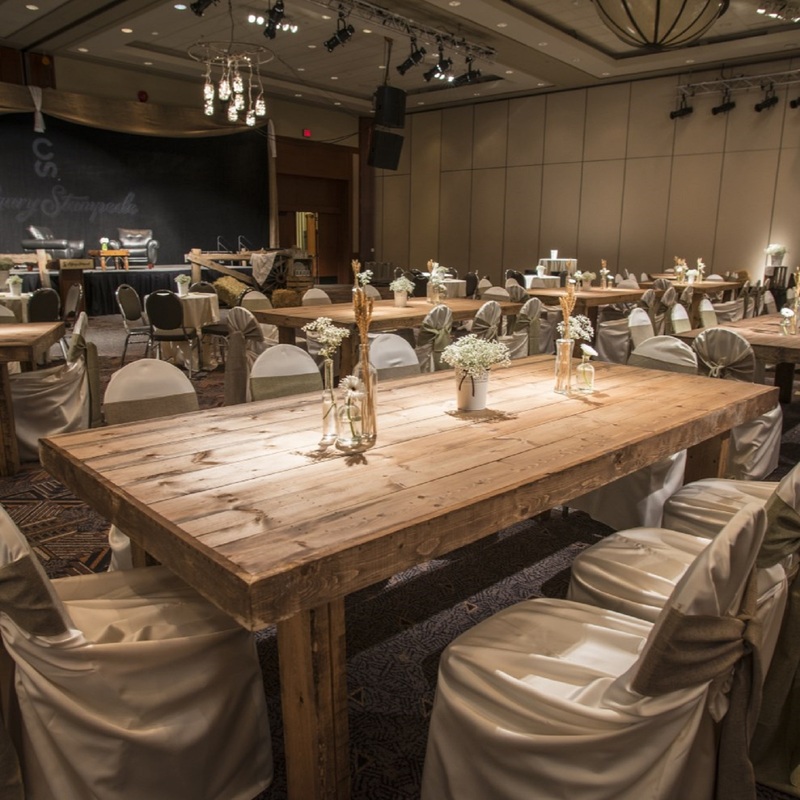 The Palomino Room stands as a beautiful ballroom in the BMO Centre that offers space to fit the needs of any size event. With endless possibilities, the space is comfortable, functional, has direct access to Halls C and D, and can be set-up to suit meetings, galas, conventions, weddings, speaker engagements, and more. With views of the downtown skyline, the Arabian Room is ideal for meetings, luncheons, speaking engagements, and more. The multi-functional space is divisible into Arabian A, Arabian B, and Arabian C.
Each room varies between 784 sq. ft. – 1,176 sq. 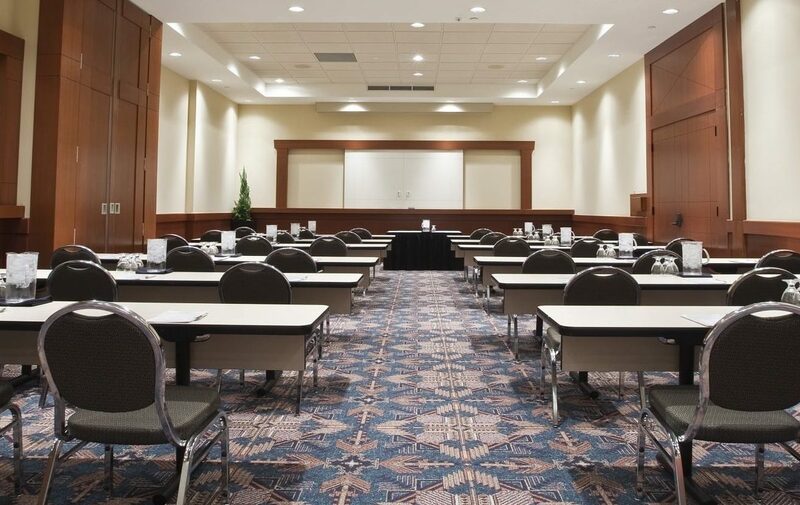 ft.
A meeting space with a scenic view of the downtown skyline, the Mustang Room is ideal for meetings, luncheons, speaking engagements, and more. 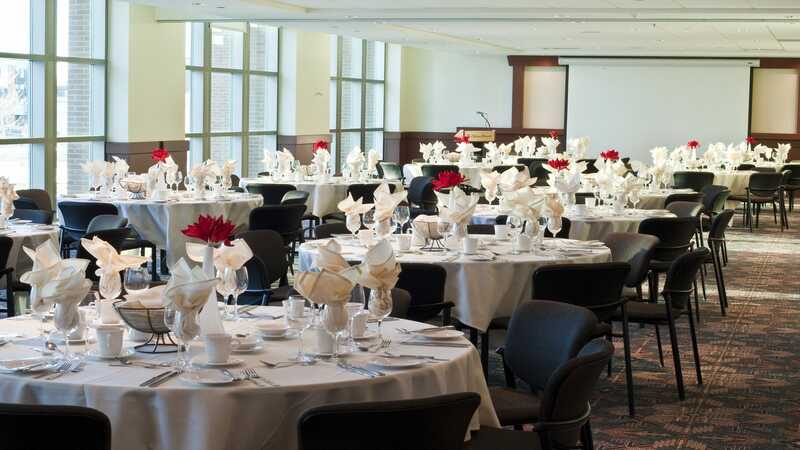 With refreshing floor to ceiling windows and a bonus Atrium space for breakouts or a light reception, the Mustang Room is the ideal space for small- to medium-sized events. Mustang Room: 3,017 sq. ft.
Mustang Atrium: 935 sq. ft. 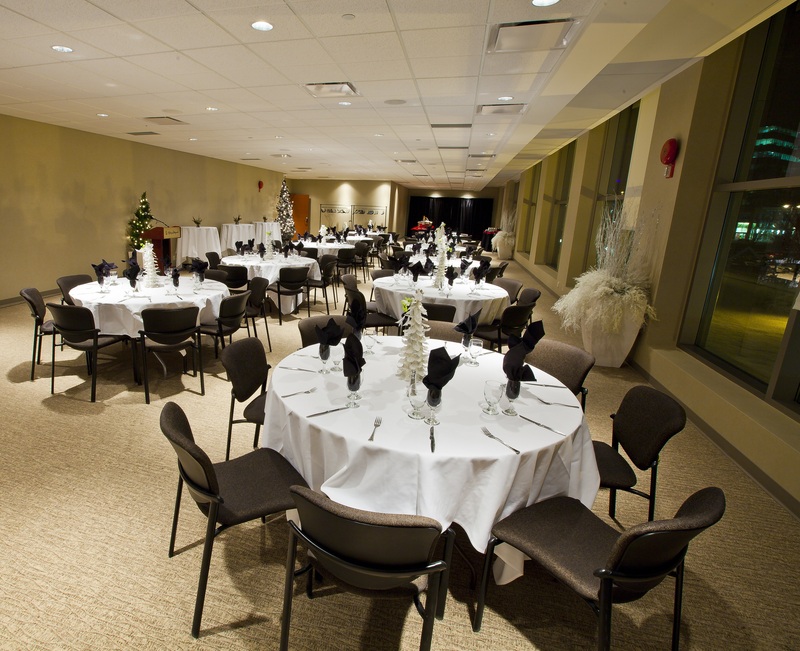 The Quarter Horse Room is located adjacent to the Palomino Room in the BMO Centre and is a functional space that is divisible into three spaces: A, B, and C. This room is ideal for small meetings or can be a added as a volunteer room, staff room, green room, or dressing room for events hosted in the Palomino Room.